Nutrition may sound like a complicated subject, but it’s really quite simple. 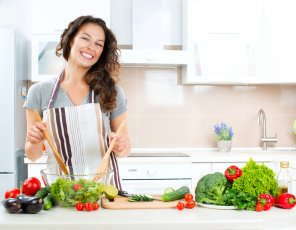 Basically, nutrition describes how the food choices that you make affect your overall wellness. This includes how your body functions at the level of your cells, tissues and organs. The basics of nutrition will go a long way to keeping you healthy. However, knowing more about what’s in your food will help you make smart choices about what to eat. See the articles within this section for more information on nutrition.